I have many anime reviews to get to...I have been watching WAY too much and reviewing WAY too little. So, its time for me to step up, expect more anime reviews. Rozen maiden is quite a unique show. In a way the show is much like your everyday harem anime with a guy surrounded by a ton of girls. In another way, the show manages to be different by setting the girls surrounding the main character as dolls, making the show abit weirder and definetely more unique. 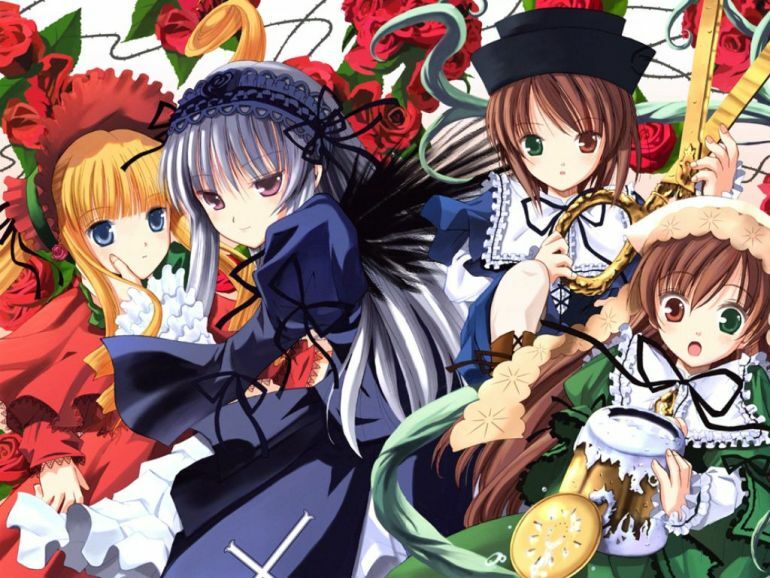 Rozen maiden looks alot like a loli anime, with all the different female dolls that start to appear in the show, but its definetely a nice change of pace and a great anime to watch and enjoy. The opening song for the anime is kinjirareta asobi by ali project. Personally, I didn't enjoy this much. This is my opinion, it just sounds weird...slow...and kind of a turn off. Ali pro has better songs IMO, and this isn't one of thier good ones. The ending is tomei shelter by refio and haruka tomatsu. I know absolutely nothing about refio but since haruka tomatsu is in there, we can expect something cute-sy, and thats what this song is. Once again, not really my cup of tea and while I think it is better by kinjirareta asobi, I still do not enjoy it. Yeah, sadly, both songs arent really to my liking XD. Rozen maiden is very much like an everyday average harem show, as I mentioned earlier. But, it attempts to be different and it definetely succeeds. By introducing dolls as the average girls that many other shows use, the show is funnier and undeniably more enjoyable to watch. Do not mistake it for a children's show or something for lolicons, its pretty legit and can be more fun to watch than stuff like, lets say kiss x sis or ladies vs butlers, or even kannagi. Its also not a pure comedy show like both of the above mentioned shows, there are some adventure and drama elements in it, primarly making it something SLIGHTLY similar to shakugan no shana, but on a less epic scale. Still, its a great addition to the storyline and makes for an awesome buildup to the second season. Belive it, she's a doll, NOT a human girl. 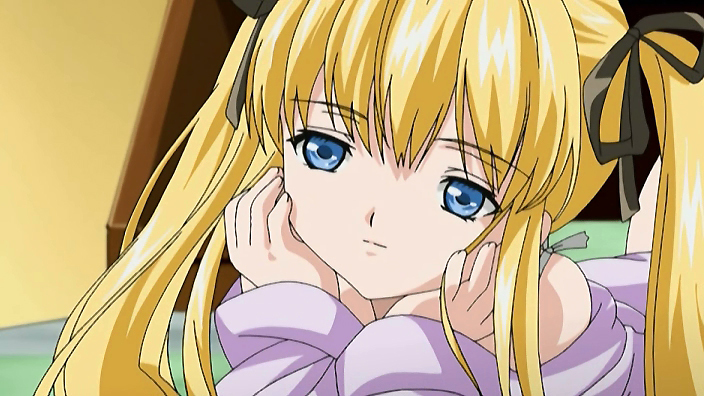 Rozen maiden's protoganist is a troubled kid by the name of sakurada jun. Jun is an anti social kid with some weird problems. He refuses to go so school due to a previous incident, and can get super paranoid at times. He stays locked in his room all day and refuses to go out at all. He has an older sister who goes to school and participates in school activities like a normal girl, but she has to take care of jun, by making sure he eats etc. Jun however, treats her like a slave or as if she's non-existant, ignoring her day after day altough shes trying her best to encourage to jun to be a better person. He even yells at her if she tells him to go to school. Yep, he's a troubled kid all right, and he tends to preorder supernatural scammy products everyday to entertain himself. One day, he orders a "rozen maiden", another of those supernatural products. Thinking its another scam, he just treats it normally and tries to activate it, not knowing that the doll would actually wake up and speak to him. A suprised jun is then attacked by a floating doll that just crashed into his room, the rozen maiden saved him and formed a contract with with. 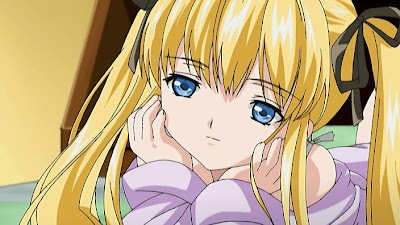 The maiden introduces herself as shinku, and jun, after forming the contract, suddenly started to have a more busy, troublesome and exciting life. Rozen maiden is pretty good, altough season 1 is just a build up to season 2 (which is no doubt, much better), its still a good watch and introduces a crap load of interesting characters. And it also shows alot of good character developement in jun, our main character. Definetely an interesting show, and its one you probably wont forget anytime soon.